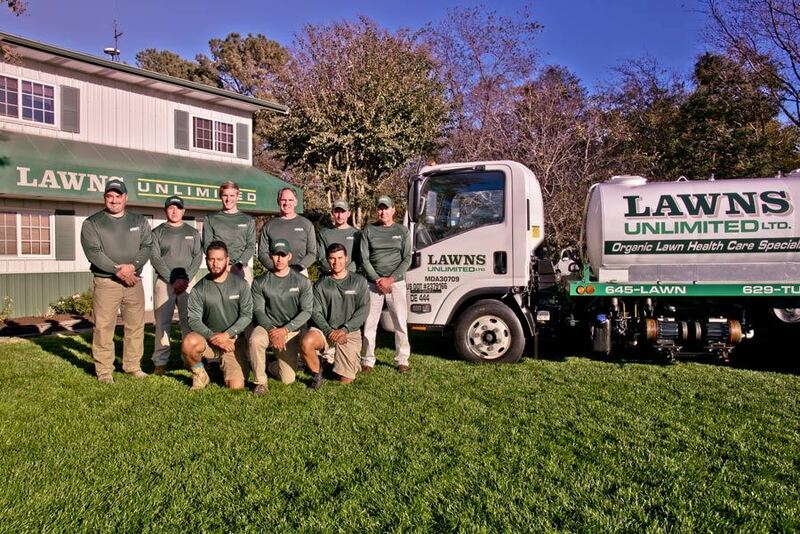 Lawns Unlimited has been the most trusted lawn care company in the Delmarva area for over 30 years. As a family-owned and operated business, we have built our lawn care and landscaping program around the needs of our clients. 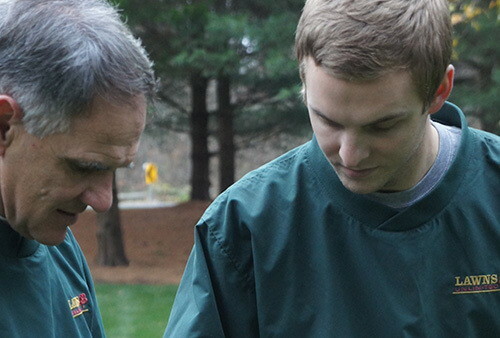 Two on-staff agronomists are available to answer your questions, while our full-time sales staff provides professional recommendations for your lawn care, landscape, irrigation and tree issues. A lawn care company requires quality tools to provide skillful services. 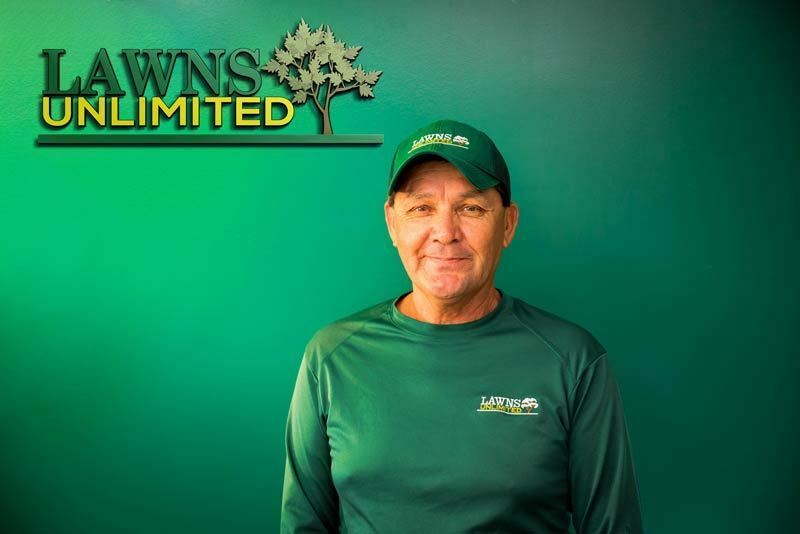 Lawns Unlimited uses the most up-to-date technology along with precision lawn and tree applicators. Our grading, seeding and irrigation equipment deliver the best results for your lawn care and landscaping program. Our certified full-time technicians are professionally trained in lawn care, irrigation system maintenance, well drilling and landscaping to help improve the health and appearance of your lawn.